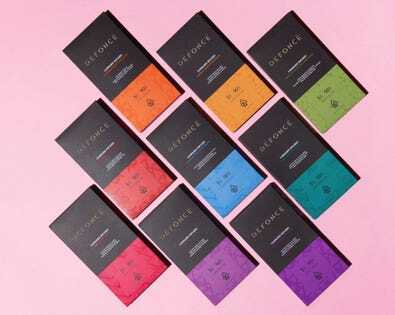 Défoncé cannabis chocolates come in a variety of fun flavors such as matcha, mint milk chocolate, extra dark, and more. Beyond that, boxes come in either 18, eight, or two servings. Photo: Défoncé Chocolatier I’ve had lower back issues for several years now. And as I’ve written before, only cannabis has really helped with my condition.